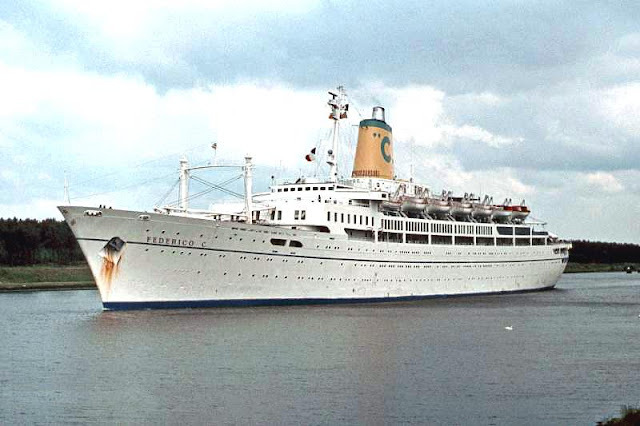 "FEDERICO C" was such an elegant passenger ship, remember seeing her in Lisbon in the 70' and 80's and what a sight she was, she was built in 1958, same as me by a different shipyard though, Messrs: GIO ANSALDO in Italy, she was the first new passenger ship built for COSTA LINE, the ship was initially operated on the Italian to Brasil and Argentina route, in 1966 she was transferred to the Italy to Florida, Caribbean and Venezuela service. 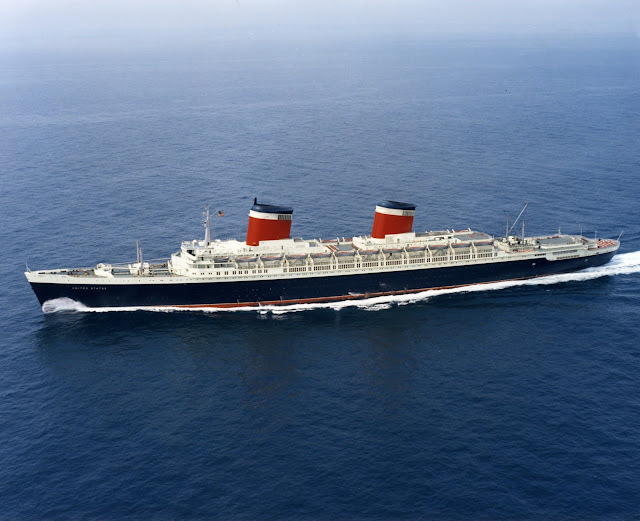 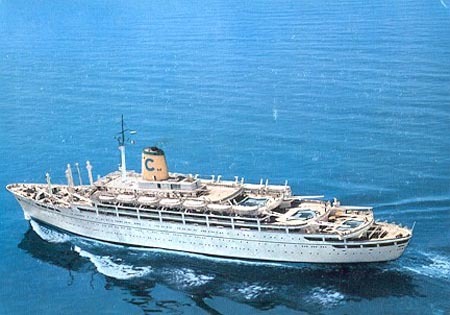 After 1972 she was fully dedicated to cruising, COSTA kept the ship until 1983 when she was sold to PREMIER CRUISES, she was then renamed ROYALE, in 1988 she was once again sold to DOLPHIN CRUISE LINES, becoming the ill-fated SEA BREEZE, she sank in 2000 off the coast of North Carolina involved in controversy, allegedly due to insurance matters. 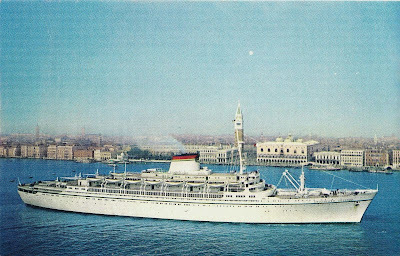 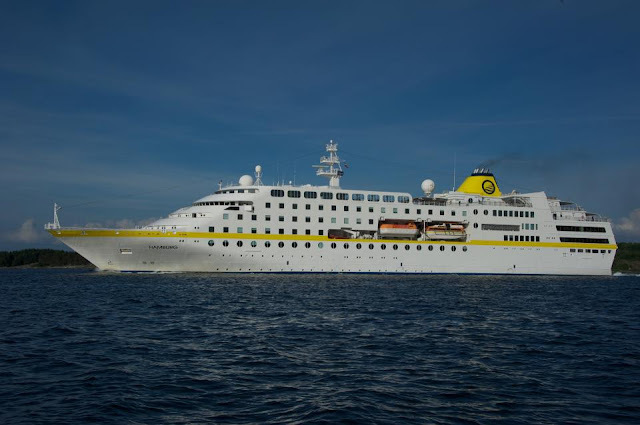 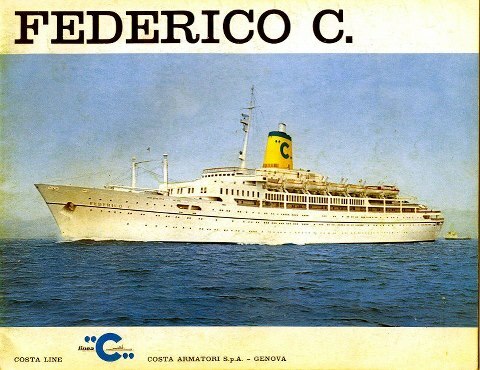 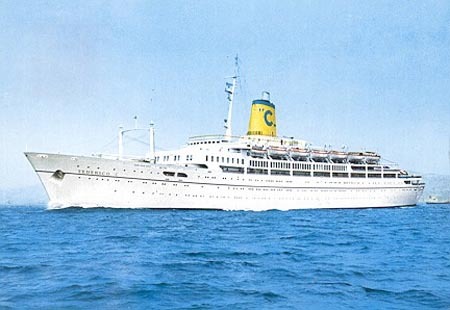 "FEDERICO C" was just over 20.000 GRT powered by Steam Turbines giving her a cruising speed of 20 knots, she was a very intimate ship with capacity for just over 800 passengers.